We here at Spark Clean LLC believe that working in a clean environment increases productivity in the workplace. 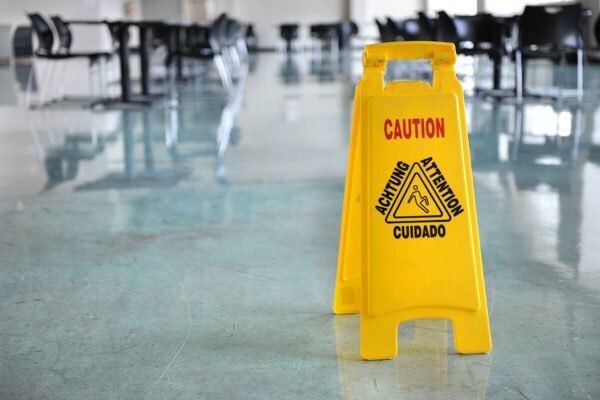 We are a commercial cleaning and janitorial company, located in Lakewood Ohio and service customers in Ohio, Michigan, Indiana, Illinois, Kentucky, West Virginia, Western New York, and Pennsylvania. Looking for a job?! Look no further! We here at Spark Clean LLC are always looking for cleaners in the North East region. If you are interested please call us at (440) 752-6389 and ask for Bob Sisler. We are looking forward to you call. 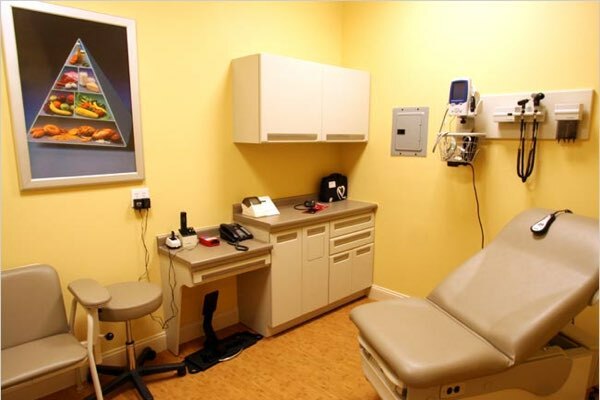 We clean medical buildings such as; dental, doctors offices, hospitals, dialysis facilities, and veterinary facilities. 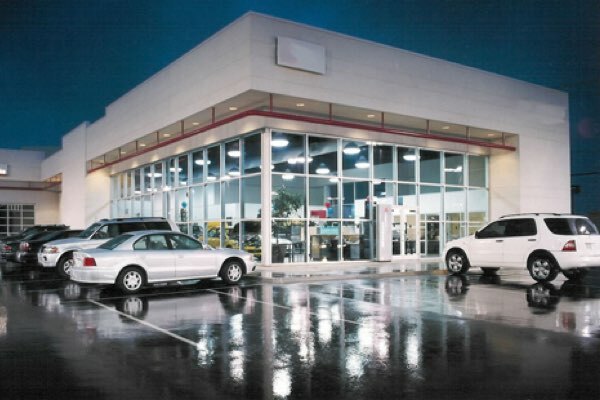 Along with medical buildings we clean retail stores such as; auto dealerships, grocery stores, and theaters. 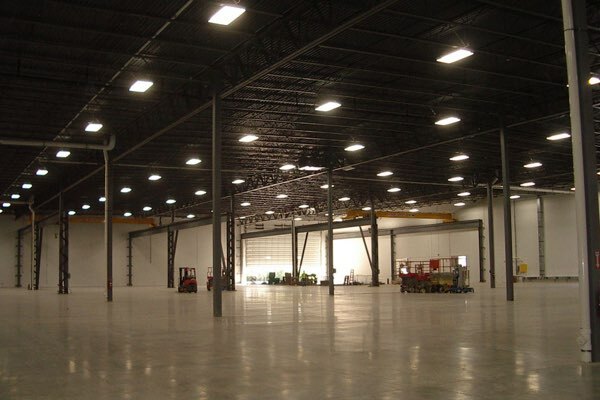 We clean all types of manufacturing facilities, as well as construction sites. We clean all size office buildings, banks offices, branches, and call centers. Along with maintenance repair we also do painting, carpentry, and tile jobs. 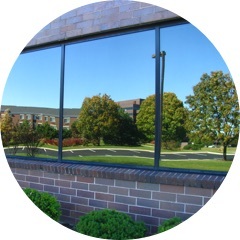 We can clean windows for multi story buildings (interior and exterior). 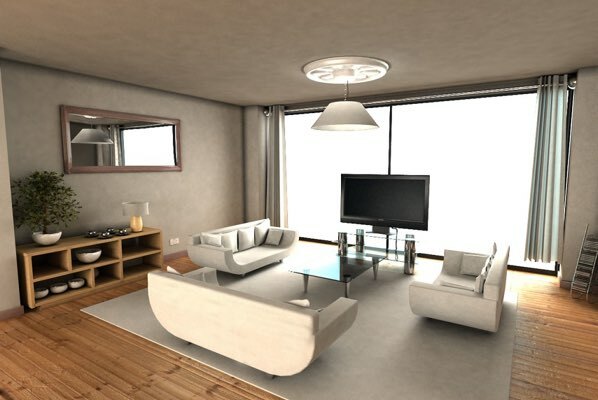 We also clean apartment common areas and turns. 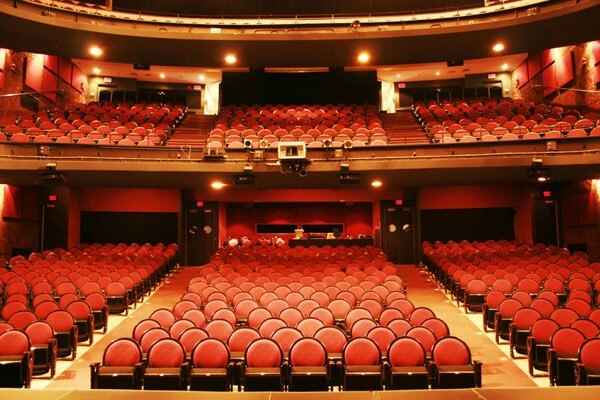 On top of all this we also do floor care i.e., carpet, VCT, ceramic, and granite. Which includes striping/waxing and buffering. 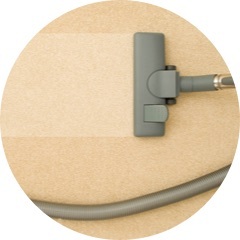 Spark Clean LLC offers FREE quotes on business that are competitively priced with other cleaners in your local area. Professionalism from our workers in your place of business as well as Emergency services and Emergency contact information if needed. 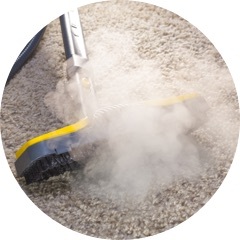 Spark Clean LLC provides quality work so that you can relax and run your business smoothly.